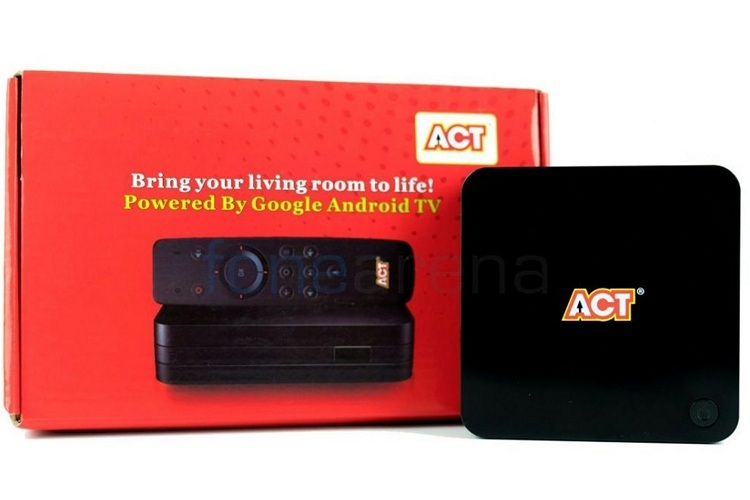 With online streaming platforms becoming increasingly popular in India, Bengaluru-based ISP ACT Fibernet is prepping the launch of its own Android TV device called ACTTV+. While we already knew that bit, the device was wrapped in mystery, with some claiming that it will resemble Amazon’s FireTV stick, while others said that it will look more like a standard set-top-bop. Now, FoneArena has published a detailed report on the secretive device, thereby revealing quite a bit about not just its form-factor, but also its hardware specs and software features. 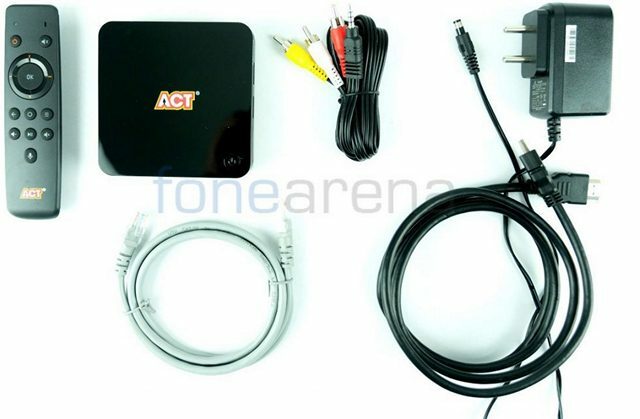 ACTTV+: A ZTE Android Box From 2016? The ACTTV+ is indeed a small 4K Android TV box along the lines of most other devices in its category. What’s really noteworthy is that it’s apparently manufactured by ZTE, and was originally launched as part of its lineup as far back as in 2016. The original model number for it was ZXV10 B860H. Either way, the device will apparently ship with all the essentials, including an IR remote, a 2-pin power connector (12V-1A), an HDMI Cable, a Mini AV cable and an Ethenet Cable. The ACTTV+ is expected to come pre-loaded with YouTube, HOOQ, YuppTV, Hungama Play and ALTBalaji apps. It will, however, not have Netflix, Amazon Prime Video, or Hotstar out-of-the-box, which is bummer, given that these are among the most popular video streaming apps in the country. What’s even more disconcerting is that neither app could apparently be downloaded direct from the Play Store, and trying to sideload the APK files seemed to be a bit of a hit-or-miss. Hopefully, ACT will be able to sort out these teething issues by the time the device hits prime-time. It’s worth mentioning here that none of the info published by FoneArena could be independently verified by us, but with the official launch seemingly not that far away, it should only be a matter of time before we get more official info on the ACTTV+.